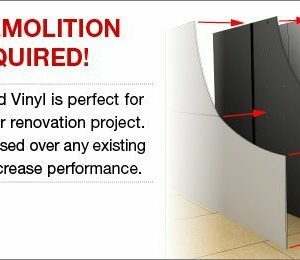 Iso-Sill™ Plate Isolation stays permanently elastic and unaffected by water.Acoustic ‘flanking’ can seriously degrade the acoustic performance of a wall assembly. Iso-Sill™ is used to help prevent structure borne noise from transmitting through the wall into the areas above and below the partition. 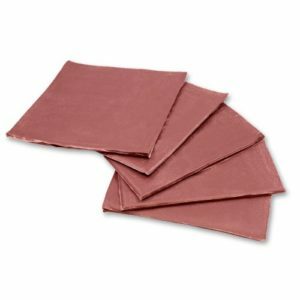 Iso-Sill™ ™ is a permanently resilient gasket that decouples wall assemblies from the building structure to reduce the transfer of sound and vibration. 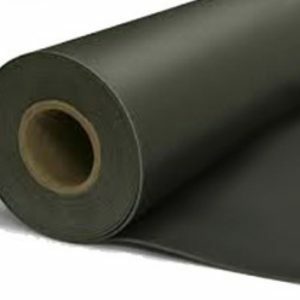 Iso-Sill™ Plate Isolation is manufactured with reclaimed rubber and is formulated with high damping acrylic polymers making it a “Green” product for LEED projects. The Iso-Sill™ Isolation Plate is manufactured to carefully controlled density standards for trusted long term service. 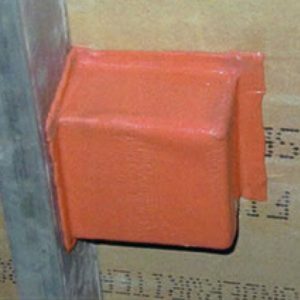 Iso-Sill™ Isolation Plate can be installed with mechanical fasteners, polyurethane based construction adhesives, or a variety of thin-sets and mortars. Iso-Sill™ is impervious to water, most chemicals and temperature change. Iso-Sill™ will not rot or support mold. 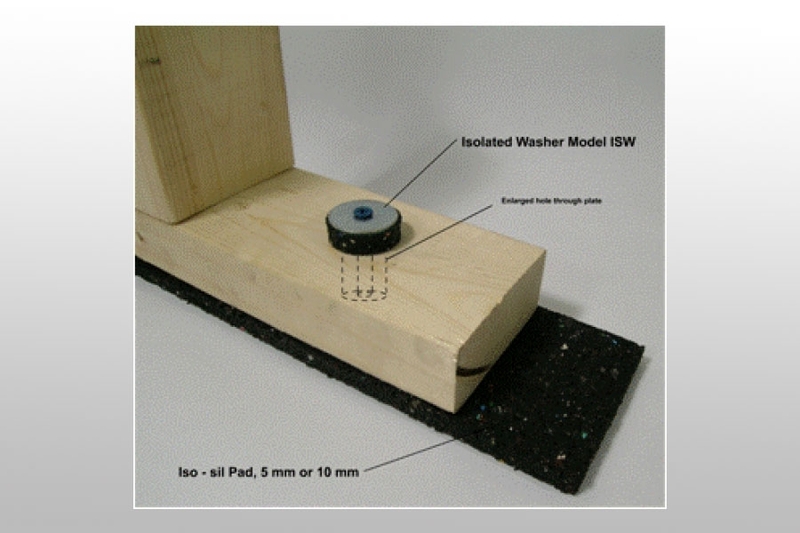 Iso-Washers™ for installation are also available through Hush City Soundproofing. 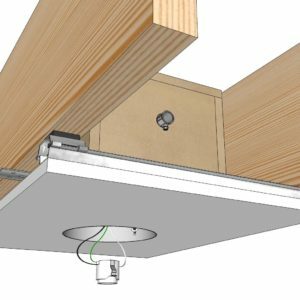 Flanking of sound and structure borne vibration can significantly de-rate sound rated partitions for both wall and floor/ceiling assemblies. Both STC (airborne) and IIC (impact noise) can be affected by more than 10 points as compared to non-flanked assemblies. 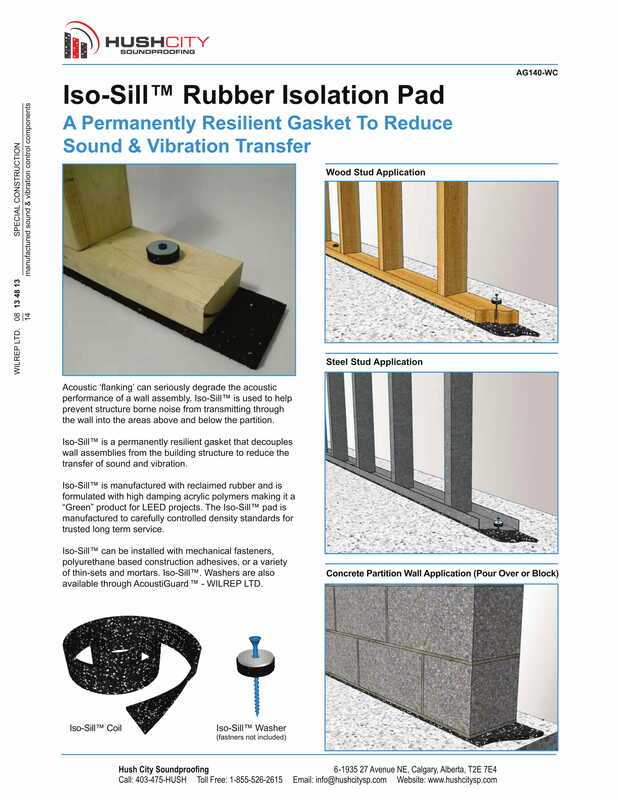 Iso-Sill™ Acoustic Isolation Pad offers an easy and in-expensive solution for resiliently decoupling sound rated assemblies from other parts of the structure. Iso-Sill™ effectively breaks the connection between rated and non-rated assemblies by resiliently isolating the sound and vibration. 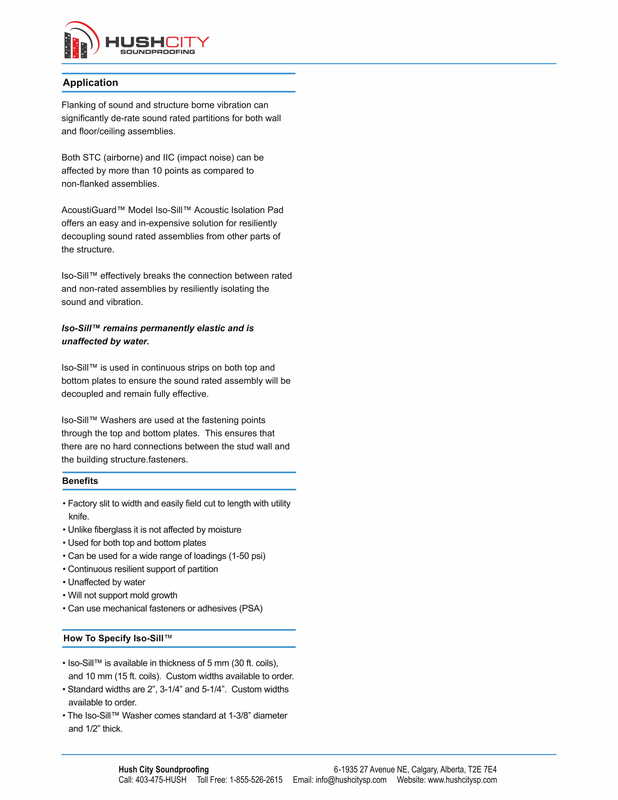 Iso-Sill™ remains permanently elastic and is unaffected by water. Iso-Sill™ is used in continuous strips on both top and bottom plates to ensure the sound rated assembly will be decoupled and remain fully effective. Iso-Washers are used at the fastening points through the top and bottom plates. This ensures that there are no hard connections between the stud wall and the building structure. • Will not support mildew or mold growth. Iso-Sill™ is available in thicknesses of either 5 mm or 10 mm and available in a wide varies of required widths. Standard widths are 1-1/4″, 3-1/4″ 5-1/4″. 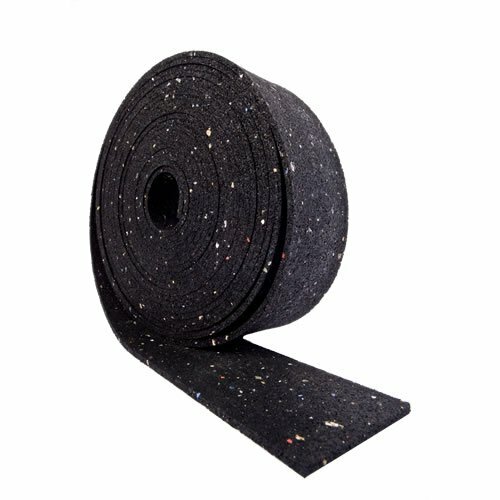 5 mm rolls are available in 30 foot lengths and the 10 mm rolls are available in 15 foot lengths. The Iso-Washer comes standard at 1-1/4″ in diameter and 1/2″ thick. 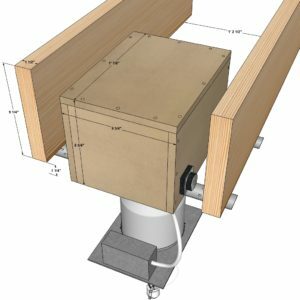 Iso-Sill™ Plate Isolation offers an easy and in-expensive solution for resiliently decoupling sound related assemblies from other parts of the structure. 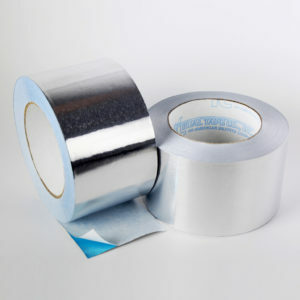 It effectively breaks the connection between related and non-related assemblies resiliently isolating sound and vibration.